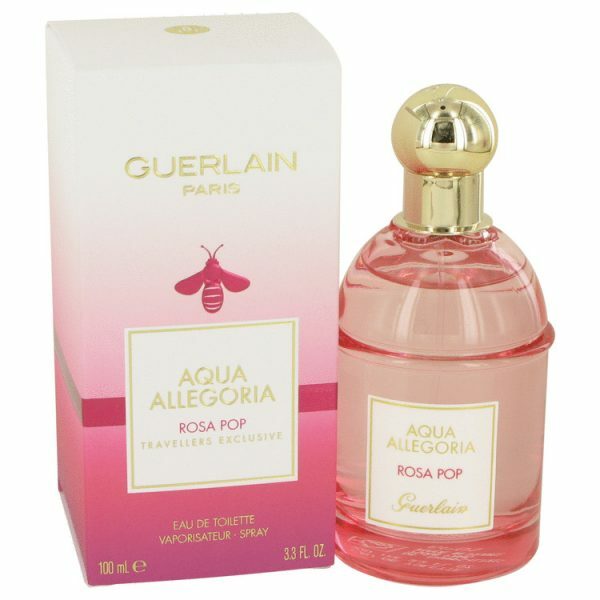 Guerlains Aqua Allegoria Rosa Pop is a sweet scent perfect for your daily pursuits. 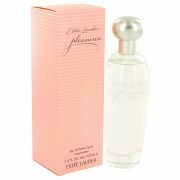 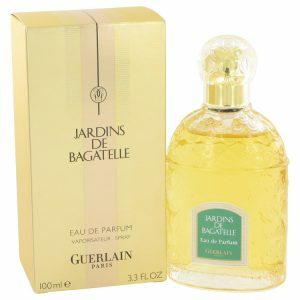 This sweet floral perfume is perfect for fresh spring days. 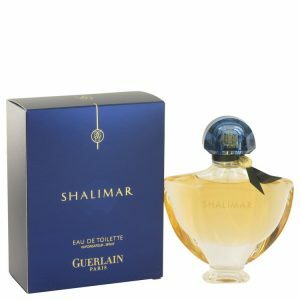 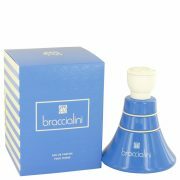 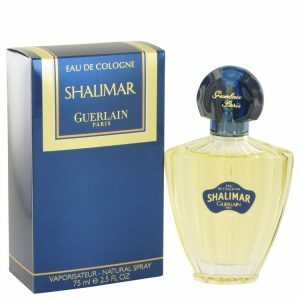 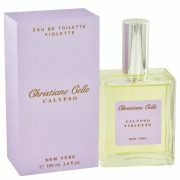 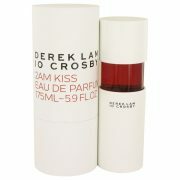 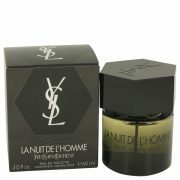 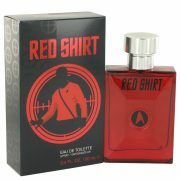 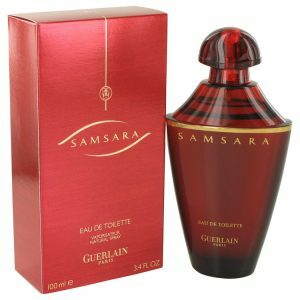 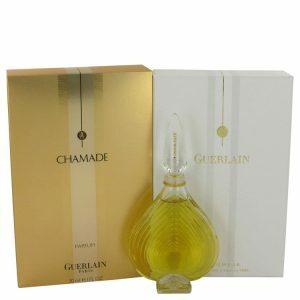 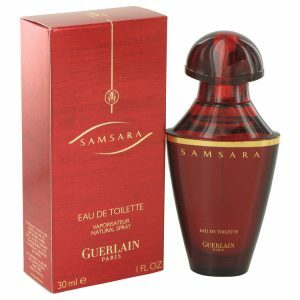 It combines the pretty aromas of rose, peony, red berries and lemon.